A tag from Liza. Thanks for tagging me on this, sis. 13. Sam - Arikarin, Not bad. Luckily it is not Tamagochi. I am tagging Cecille, Bhang and Vhanie. 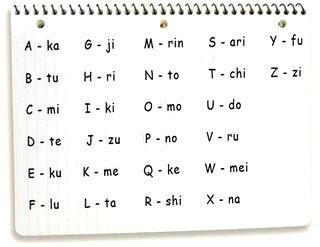 Have fun knowing your Japanese names. done!! :) thanks for the tag!